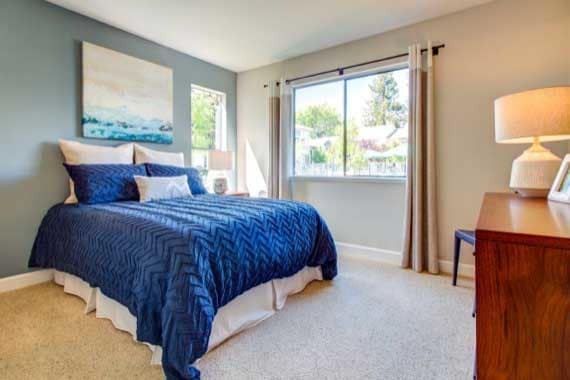 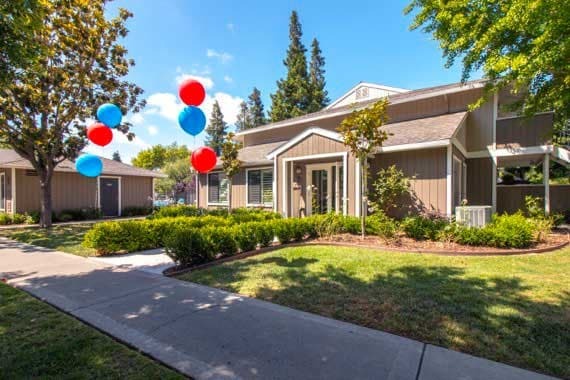 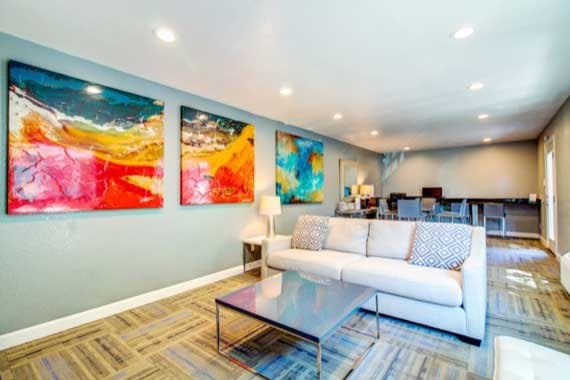 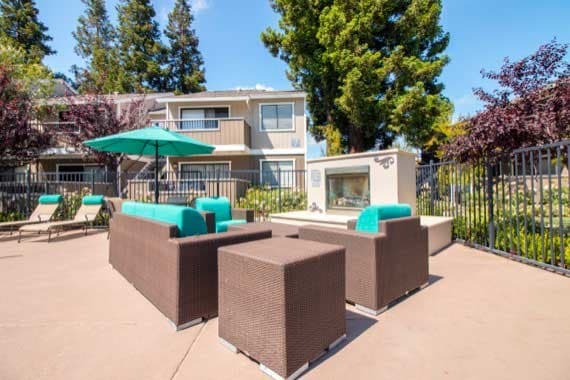 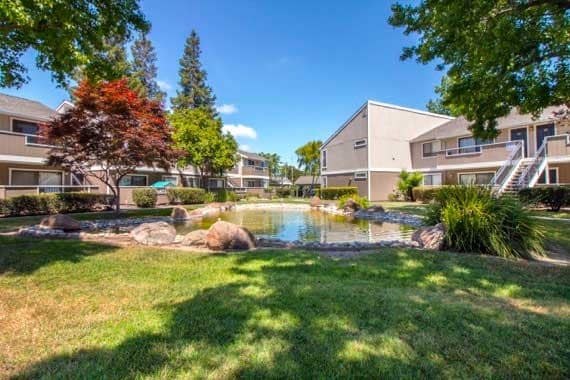 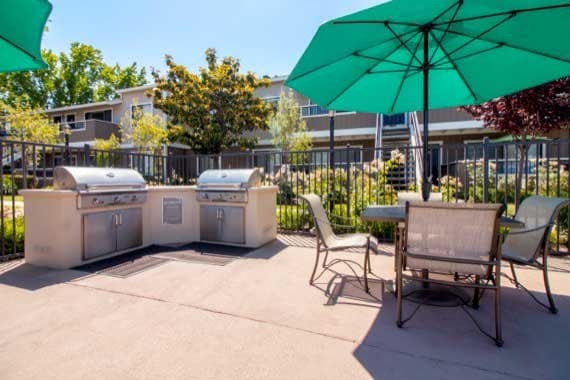 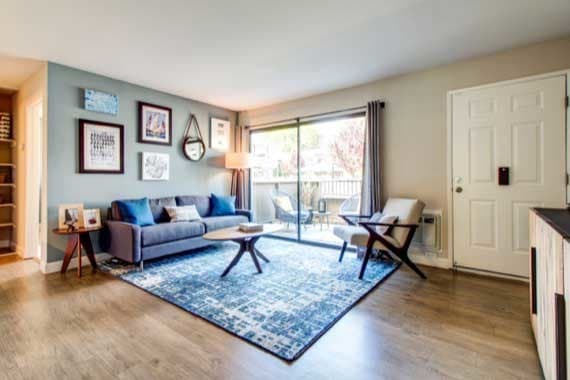 Situated in northeast San Jose, CA, let Sofi Berryessa welcome you to a home that holds the best of all worlds: vibrant city life and beautiful outdoor spaces. 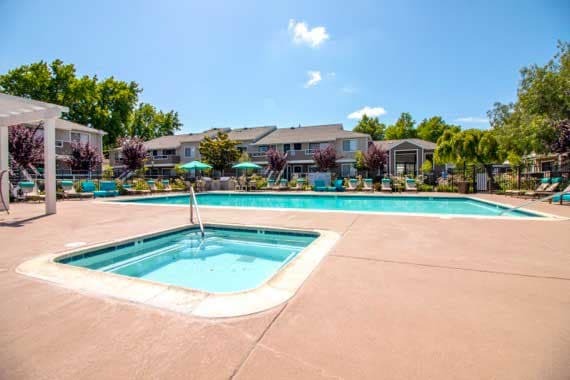 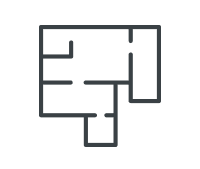 Our pet-friendly apartments are located on the border of the Creekland and Pine Hollow neighborhoods. 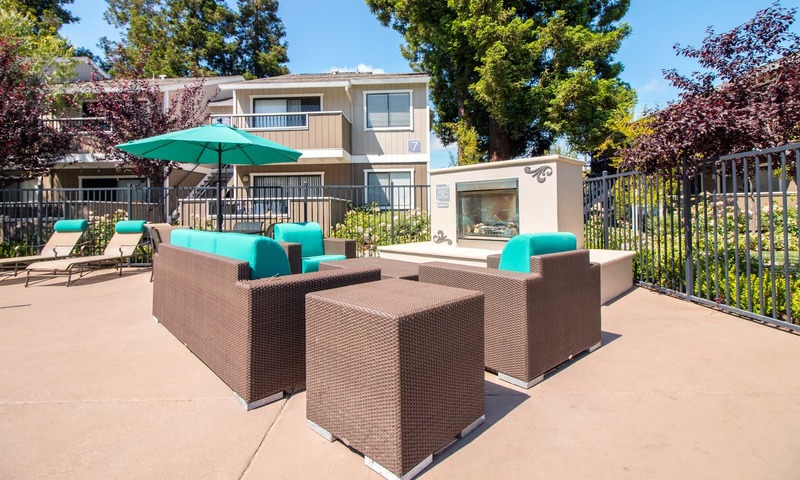 Enjoy easy access to major Silicon Valley employers like Apple, Cisco Systems, and eBay, as well as the countless diverse cultural offerings available in San Jose and the greater Bay Area. 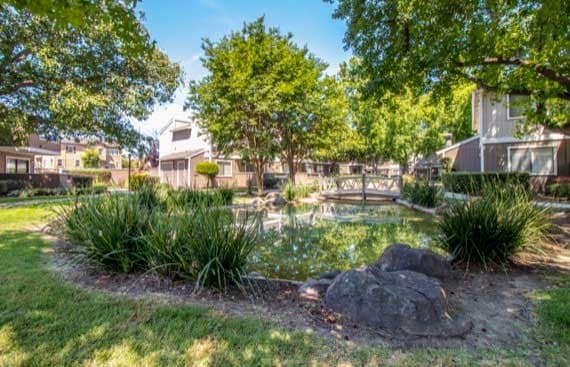 With the Diablo Range to the east, the shores of the Pacific a short drive to the west, and Penitencia Creek County Park right in our backyard, outdoor enthusiasts are always close to their next adventure. 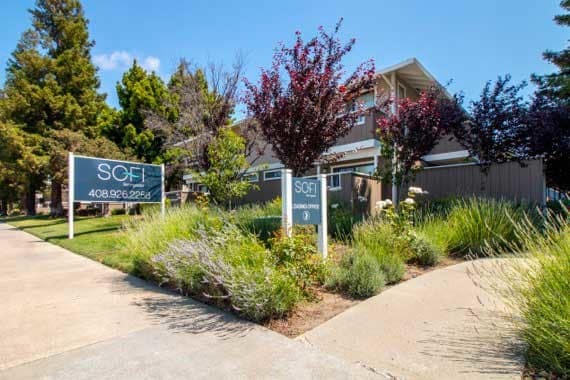 Come see why Sofi Berryessa is the perfect place to call home for everyone, including families, professionals, and recreationists alike. 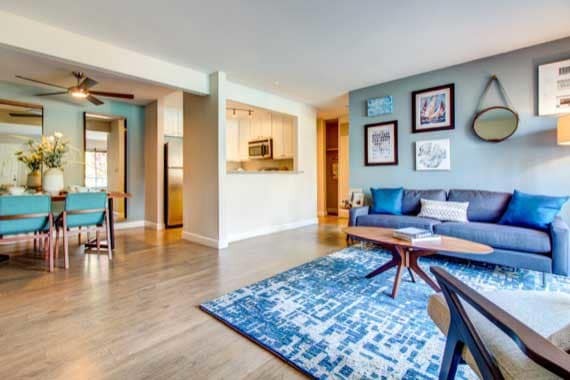 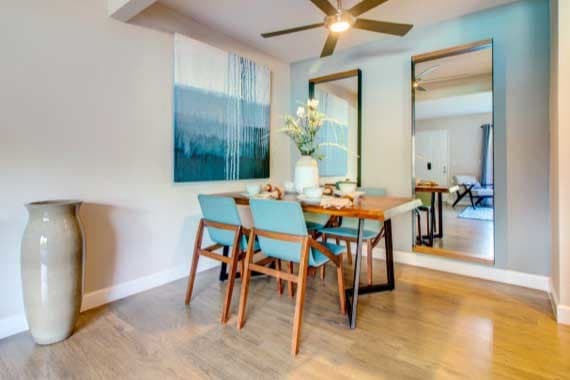 The newly renovated one and two bedroom apartments at Sofi Berryessa are filled with features that will make your home a haven. 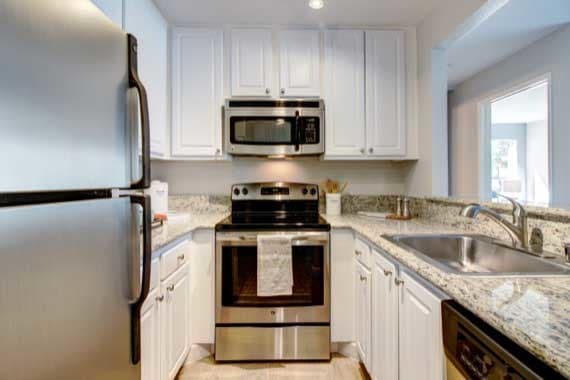 From an in-home washer and dryer to granite countertops and stainless steel appliances, we designed these homes with the comfort of everyday luxuries in mind. 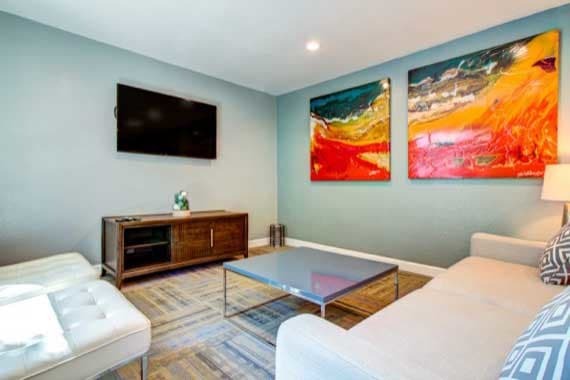 Imagine walking home after enjoying live music, shopping for unique finds, and picking up farmers market veggies at the San Jose Flea Market. 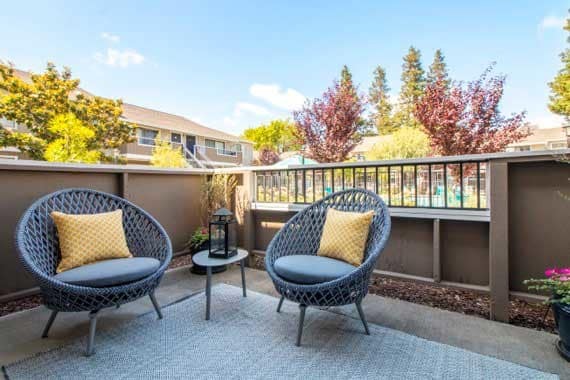 And, at the end of it all, you can come home to a well-earned evening relaxing on your private deck or patio. 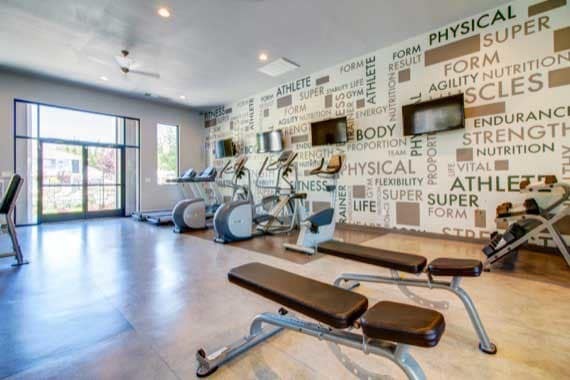 The same thoughtful details that invite luxury into each apartment are also part of our community facilities. 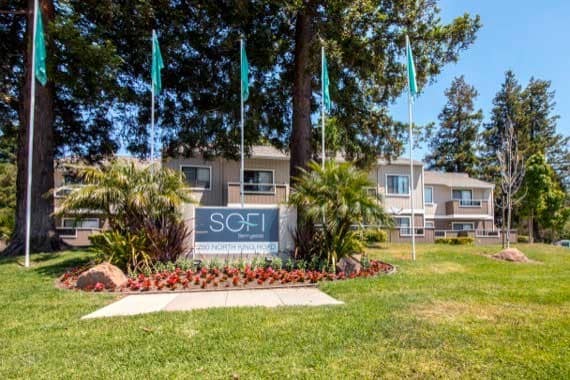 At Sofi Berryessa, the perks don’t end at your front door. 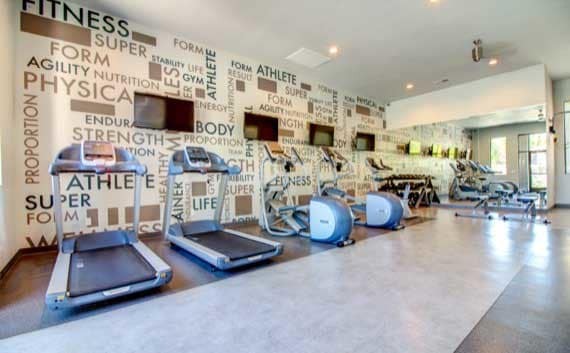 This gated community also provides an on-site fitness center, swimming pool, and spa, as well as a business center and a community clubhouse. 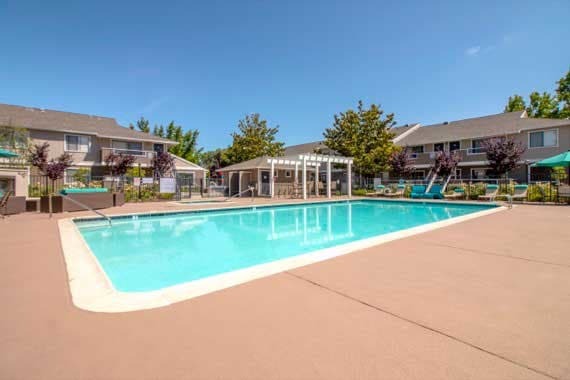 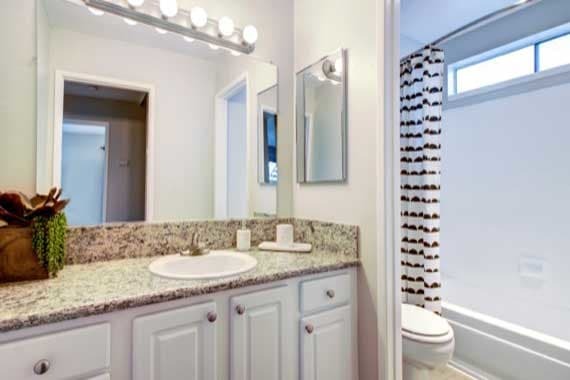 With all of these amenities at your fingertips, you are sure to stay refreshed, productive, and relaxed.